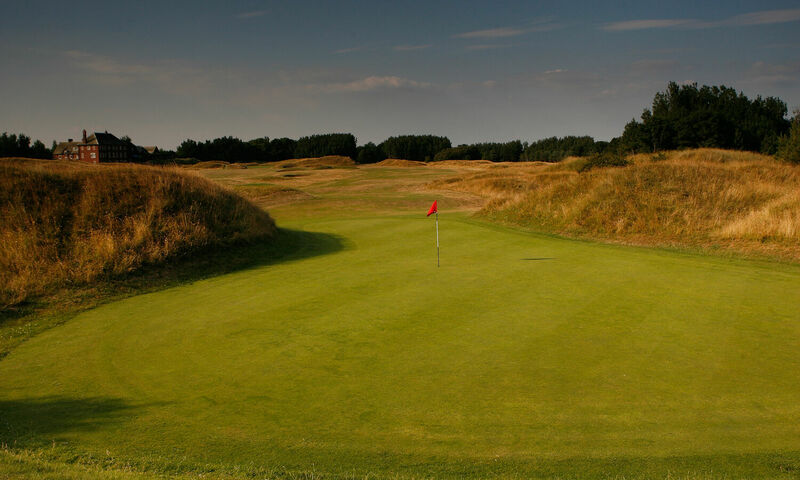 The course, situated at the Northern end of the Merseyside sand dune system, presents a challenge to golfers of all standards. 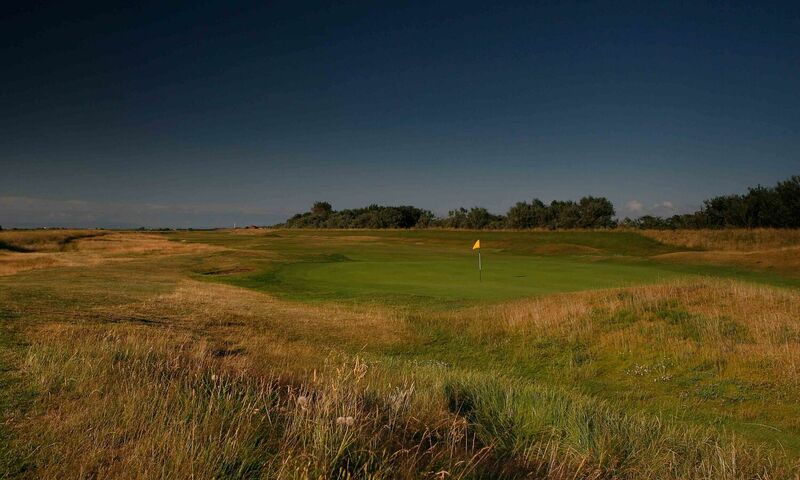 Whilst predominantly a links course, changes over recent years have led to the course now having a slightly more diverse landscape for seaside golf. 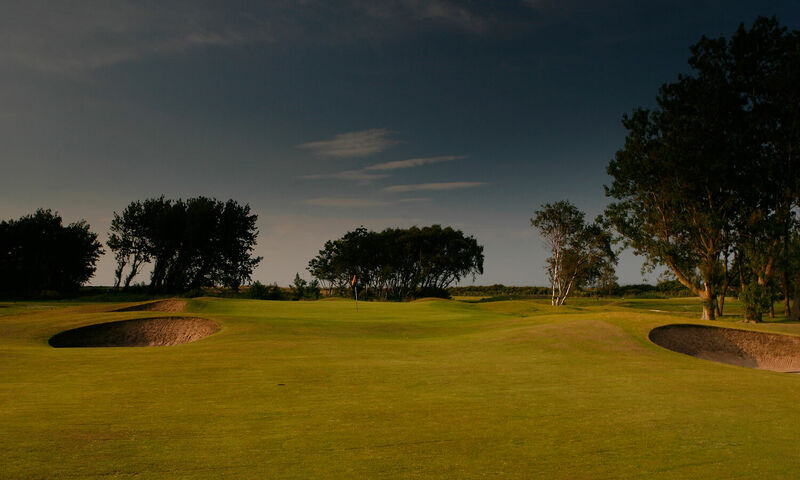 Two holes to the extreme west of the course (6 & 7) border on a nationally renowned bird reserve where Winter Visitors are rewarded by seeing great flocks of migrating geese, swans and wading birds. All year round though there is an abundance of wildlife, flora and fauna for all golfers to enjoy. 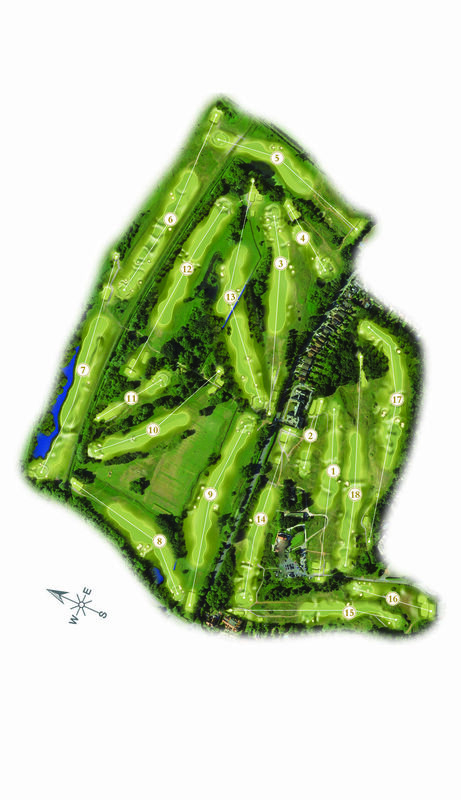 The holes surrounding our imposing clubhouse are the core part of the original course. 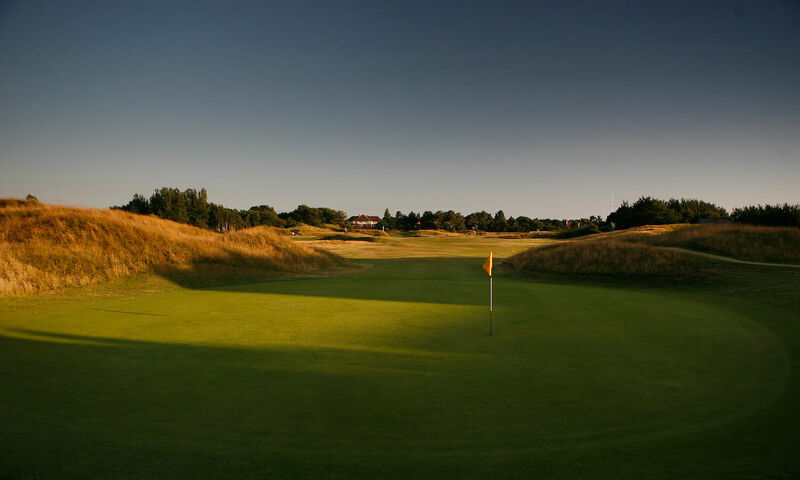 They include the Par 3 16th, that welcomes visitors on their drive up to the clubhouse, which was described by Henry Cotton – who was a regular visitor – as the best short hole in Lancashire.